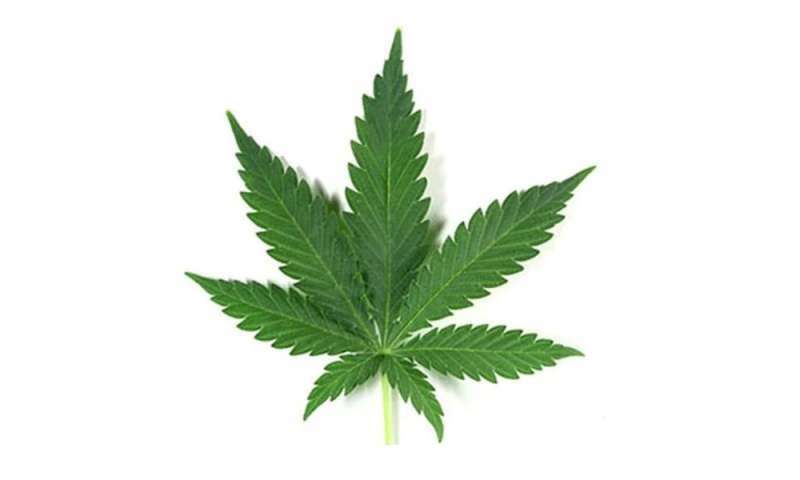 More information: The American Academy of Child and Adolescent Psychiatry has more on teens and marijuana. Among other things, what percentage used marijuana in 12th grade? It could also be asked, if someone is determined to rot their mind with marijuana, why would making it easier to get make it less desirable? It's not necessarily likely it's sneaking around that made it more desired. Perhaps more and more are turning to harder drugs. The younger thy are, though, the more trouble they may have getting money for the harder drugs. They have to split their money between marijuana and something harder. The older teens might find it easier, so they can spend money on both and not have to cut back on marijuana. "..if someone is determined to rot their mind with marijuana.."
It depends on how marijuana is used. Certainly using it for recreation and in large amounts may induce some unwanted mental side effects, but when used medicinally it has been shown to have many benefits, and if used to aid in meditation or mindfulness practices then there can also be great benefits, which have been understood for millennia by numerous cultures. The most often abused recreational mind altering substance will likely remain alcohol for some time yet, even though the negative effects on physical and mental health when abused have been known for a long time. Education is the key. Or it could simply be that since it's not illegal there anymore it's not as 'cool' as it was to do anymore. I would advance the proposition that making it legal for age 21 and over has had an impact on the street-level availabilty of marijuana, and a sharp reduction in black-market distribution, which would make it more difficult to obtain for underage persons.